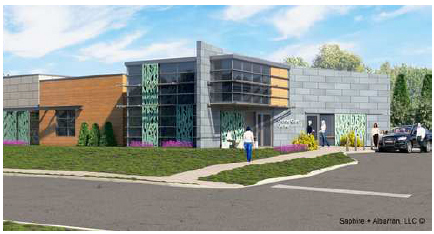 Inspira Health Network is maintaining its presence in Woodbury with a new radiation oncology center. CES provided surveying, site planning and entitlement services. The approximate one-acre site was perfect for a 6,343 SF building and related parking. It is planned to open in 2017.